Huge Selection of Hardwood - Engineered, Laminate and Solid - Visit Today! Decca Hardwood Company has been providing wood flooring and installation in the Greater Portland area since 1996. 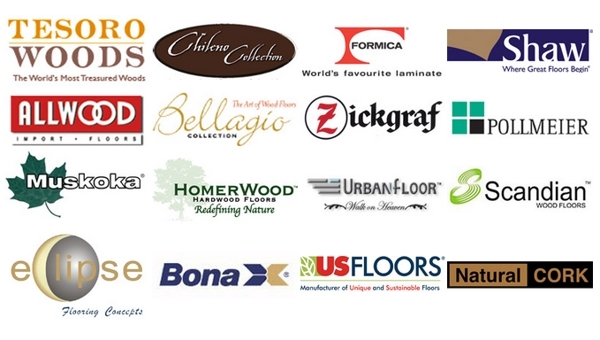 We specialize in commercial and residential flooring, and value every job that we are contracted to complete. Our huge selection of hardwood floors ensures you'll always find what you are looking for. From demolition to installation, renovation & repair, our flooring experts will get the job done in your budget. Our clients always have complete control over their project – whether picking up ready-to-install wood flooring or utilizing our comprehensive installation services. We can help you choose the right flooring for your needs. Our company provides competitive prices, while using the best materials, finishes and products available on the market. We offer an endless selection of materials and colors for our customers who are interested in flooring. Call (503) 388-4446 to speak with a flooring expert on your next project. We have moved to New Location. Saturday by Appointment Only. Copyright © 2018 deccahardwoods.com All rights reserved.